It’s the perfect occasion to fire up the grill, watch a parade, and enjoy fireworks. But beyond the fun with friends and family, have you ever wondered about the 4th of July, its meaning and historical roots? Get ready for your patriotic celebration with this brief 4th of July history. Also known as Independence Day, the federal holiday commemorates the adoption of the Declaration of Independence by the Second Continental Congress on July 4, 1776, the culmination of the decades-long American Revolution. The actual vote to sever ties between the 13 colonies and the Kingdom of Great Britain took place two days earlier. But it was on July 4 that Congress approved the formal statement explaining its decision to break free and form a new nation. That document, the Declaration of Independence, was prepared by a committee headed by Thomas Jefferson. Contrary to popular belief, the congressional delegates did not sign the Declaration on July 4, but several weeks later. Still, because the statement was adopted on July 4, that date became forever associated with the Unites States’ independence from the British Empire. The 4th of July’s history as a holiday is one of long-standing tradition. As early as 1777, Americans celebrated their independence on the 4th. In 1870, the U.S. Congress made Independence Day an unpaid holiday for federal employees. In 1938 it became a paid federal holiday. Over the years, not much has changed in the ways Americans celebrate their country’s birthday. Early festivities featured 13-gun salutes, speeches, music, parades, fireworks, and red-white-and-blue bunting. 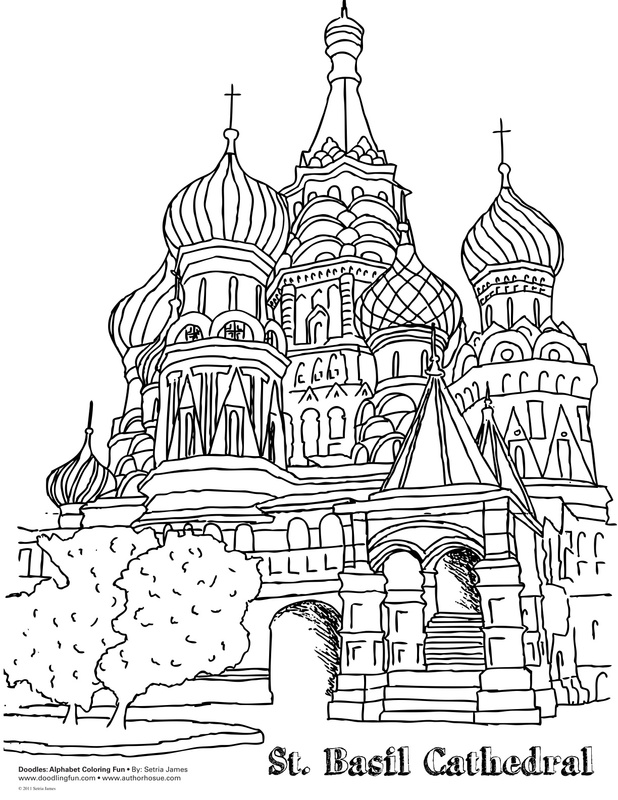 In the spirit of the 4th of July, I’ve created a series of coloring sheets. 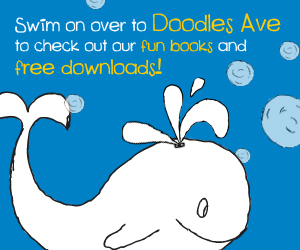 Click the below links to download the coloring sheets. Tags: 4th of July, acitivity, art, children, children activity, colonist, coloring book, coloring fun, coloring shee, coloring sheets, dad, Day, fireworks, fun, holiday, independence, independence day, july, kids, liberty bell, mom, parents, Stars and striprd | Permalink. at the Battle of Puebla during the French-Mexican War. It is not Mexico’s independence day, as is commonly believed. In the United States, Cinco de Mayo has evolved into a celebration of Mexican culture and heritage, particularly in areas with large Mexican-American populations. 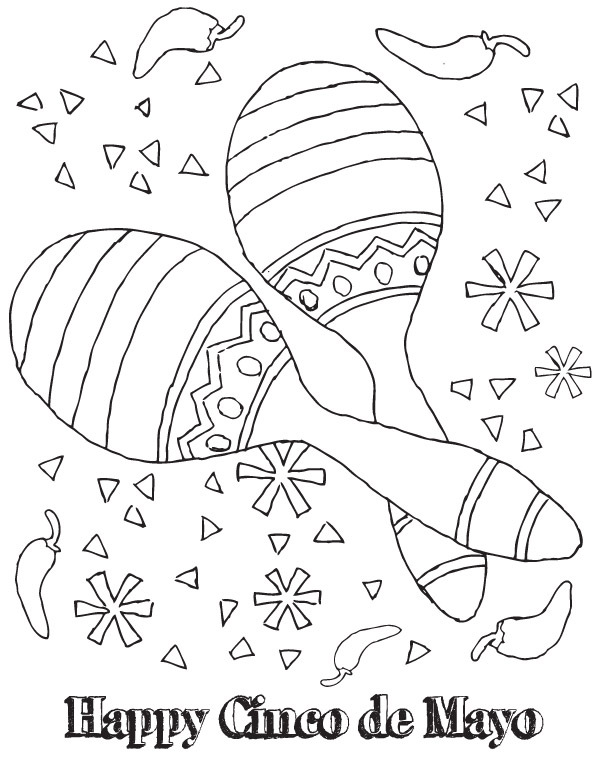 Click here to download my Cinco de Mayo Coloring Sheet. Tags: children, children activity, cinco de mayo, coloring, coloring sheet, craft, dad, festive, fun, holiday, imagination, kindergarten, mexican holiday, mom, parents, school | Permalink.